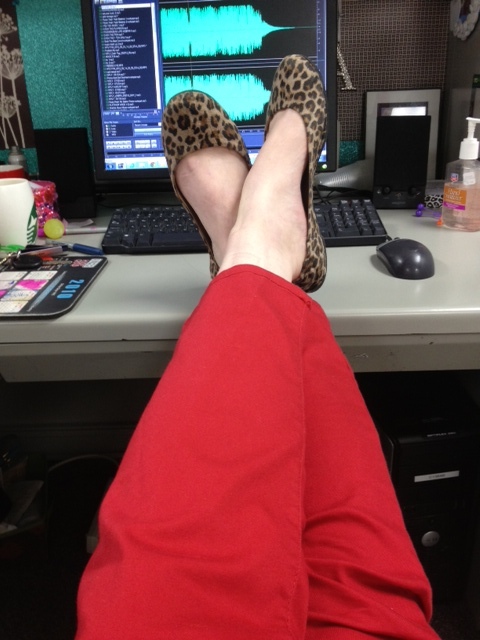 Red skinnies and leopard flats. Try some red and leopard this week, you won’t be let down, and if this rainy weather keeps up you’ll need some color pops in your wardrobe to pick you up. Short of throwing some tofu in a Moe’s bowl, I hadn’t jumped on the simulated meat bandwagon because I thought it would taste creepy. My friend Laura suggested I try these and I’ll admit I was super skeptical. Shouldn’t have been -they were delicious! The consistency is similar to chicken, and while it doesn’t taste like chicken it’s not like eating a bad veggie burger. The breading is also fantastic and not too overpowering. 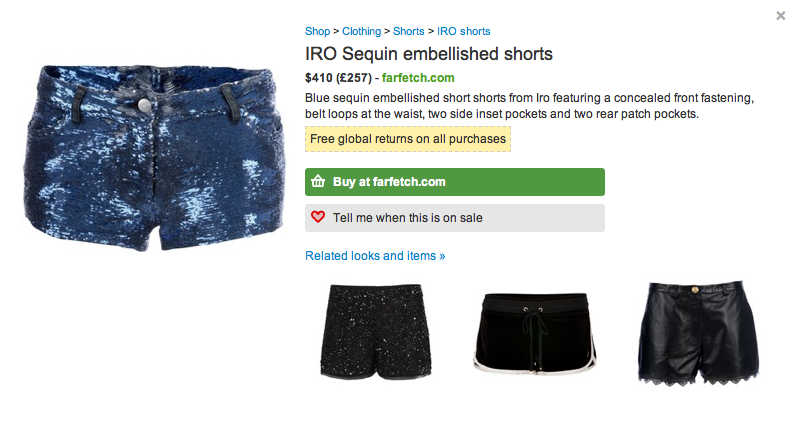 I’m thinking I might even be able to fool the kid with them. 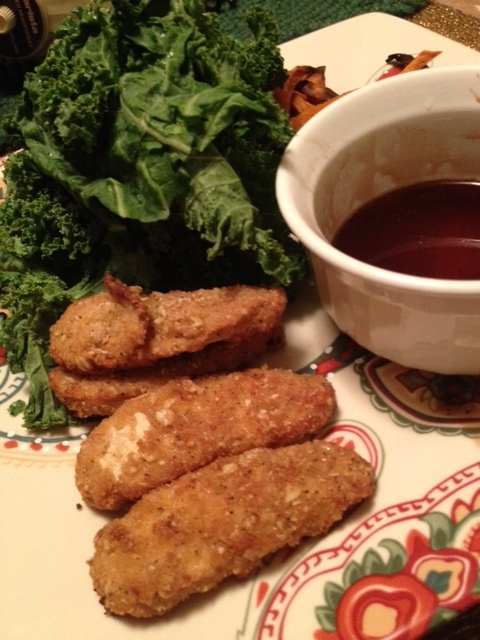 I basically made the same meal I made last week because I love sweet potato fries and kale, but used the agave/balsamic glaze as dipping sauce. 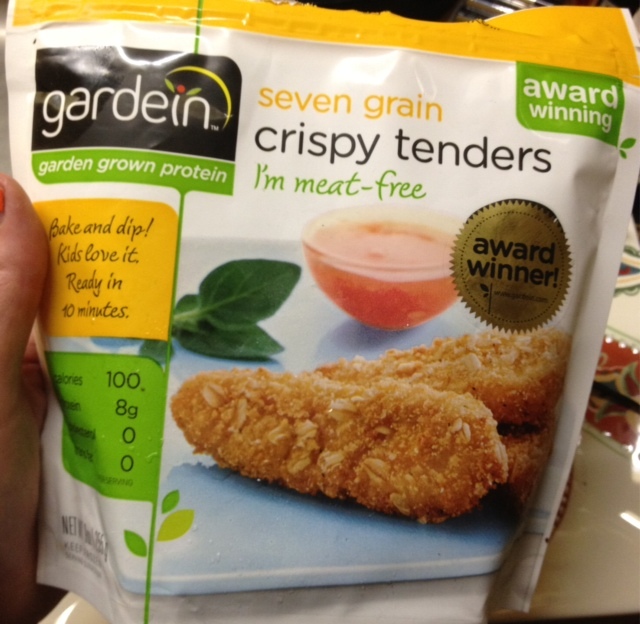 Curious about the other Gardein products, would love to hear your thoughts!